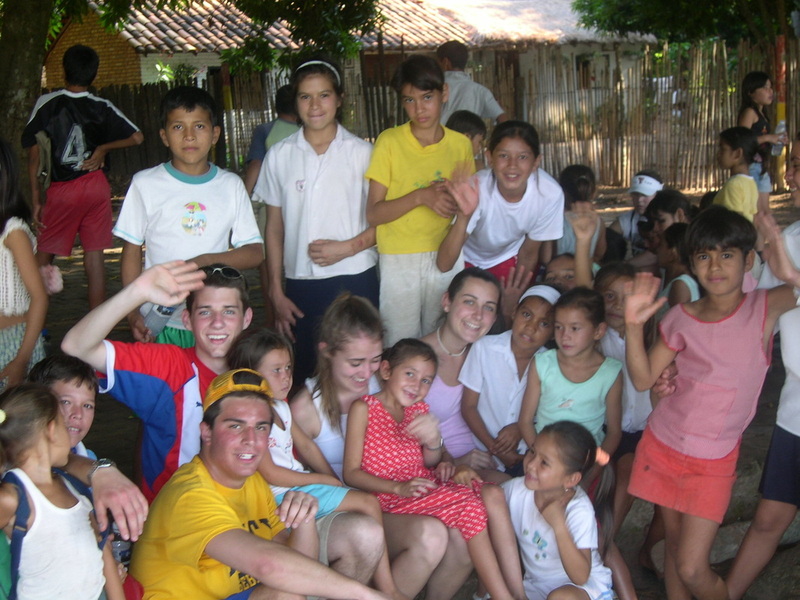 The mission of Team Tobati is to increase the opportunities offered to poor youth of Tobati, Paraguay and to offer young U.S. students the fantastic experience of working for a greater good in the developing world. 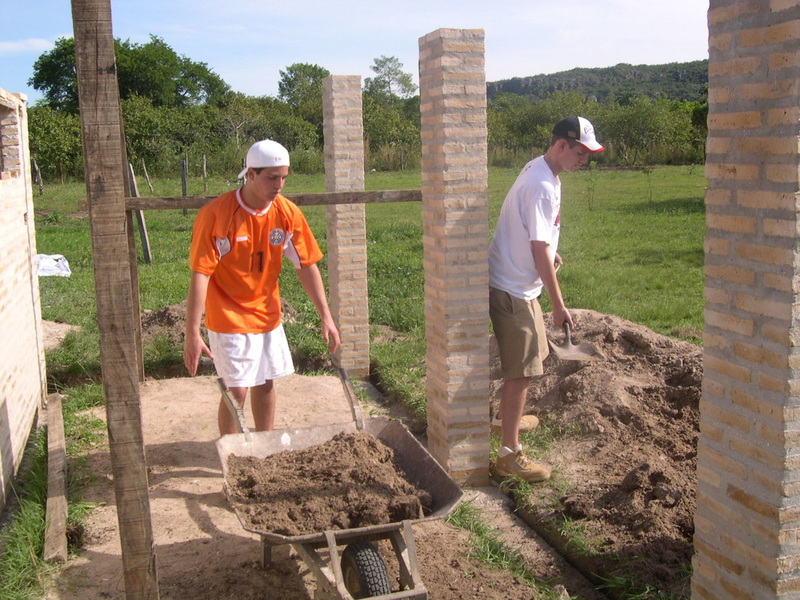 ​Team Tobatí is an all volunteer non-profit organization made up of educators and students dedicated to raising Tobati's standard of living by improving education and healthcare infrastructures. With the active support of Tobati community leaders and organizations, the Team funds the Macchi School while also building parks, medical outposts, and physical improvements to area public schools. Each March, 100+ high school volunteers spend two weeks in Tobatí working extensively on dozens of projects, which strengthen the medical and education infrastructure offered to the region's poor. 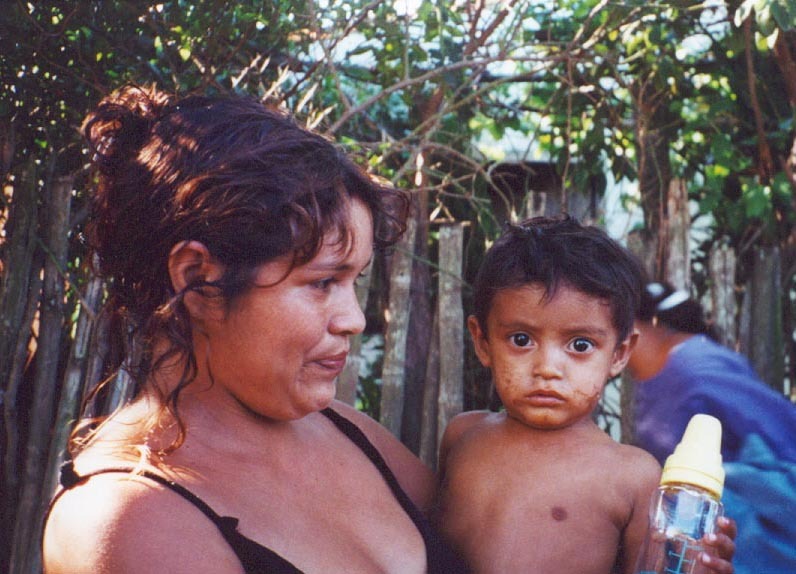 These young men and women see first hand the low wages, the underemployment, the malnutrition, the lack of formal medical attention, and the insufficient educational structures that exist throughout the developing world. The students also witness the great improvements that can be made by working together and selflessly concentrating efforts and resources into improving the lives of others. ​Team Tobati's aid to the region is not limited to the service trips. Throughout the entire year the Team finances the Macchi School and significant development projects that make improvements in all areas of community life. Aid projects include, but are not limited to improving the quality of healthcare in the area, enhancing the quality of local schools, and strengthening infrastructure. Team Tobati's privately funded Macchi Education center offers an education that can not be found anywhere else in the region and provides the poorest students in the region an opportunity to complete a high school education and gain admission to a national university.